The World's number one sire of Eventers - WBFSH 2012 active sires, and leading Showjumping sire. 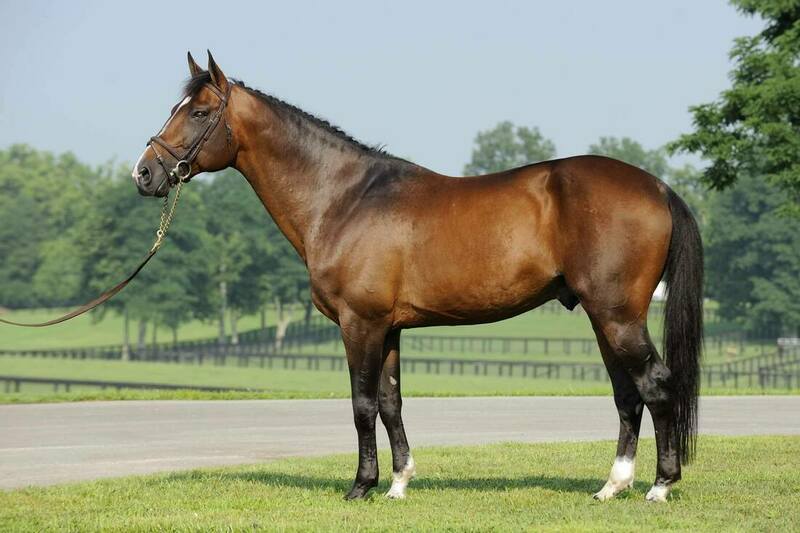 A full brother to RATINA Z, winner of two Olympic medals and one World Cup. For numerous photos and winner details, visit Kedrah House Stud at www.kedrah.com. Pacific International Genetics is the exclusive USA distributor. Fertility even with single straws deep-horn has been excellent; two-straw doses supplied.